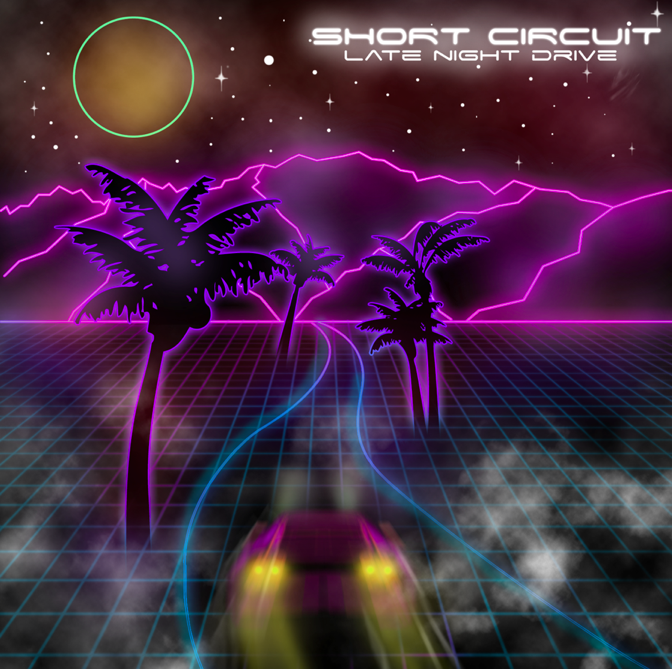 Our friends over at Binary have a new artist Short Circuit who they are releasing the debut album for 'Late Night Drive' next Monday, May the 23rd. They sent along the record for us to review and I'm digging it. Vocoders, synths and dancey beats. What's not to like? They are giving away first single "How We Speak" via their soundcloud that you can check out/download below.